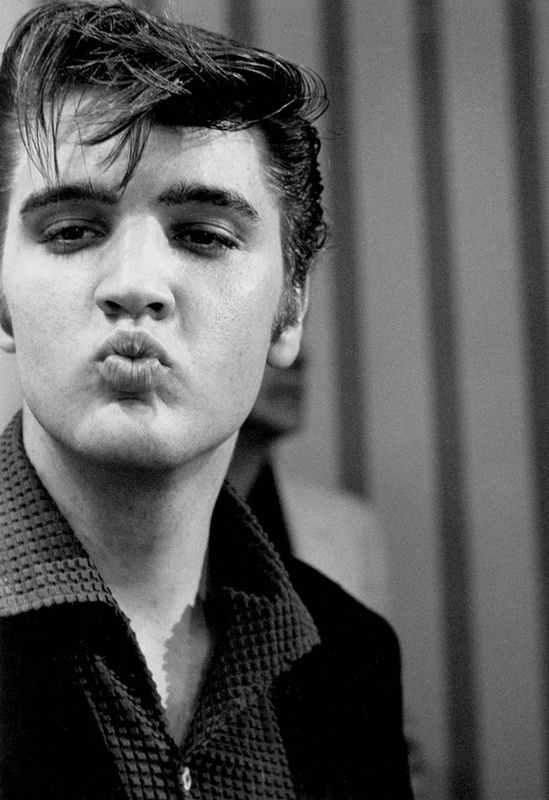 true story: i love me some elvis. 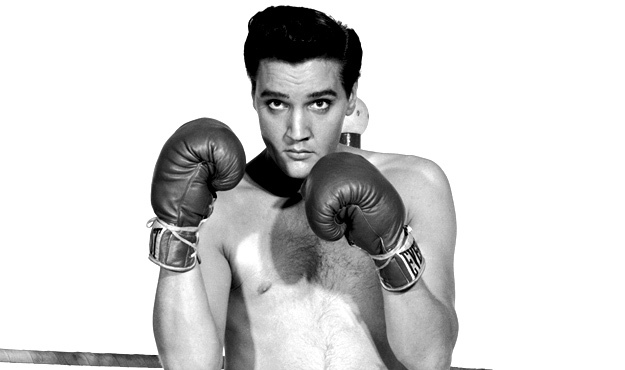 and not just young elvis. 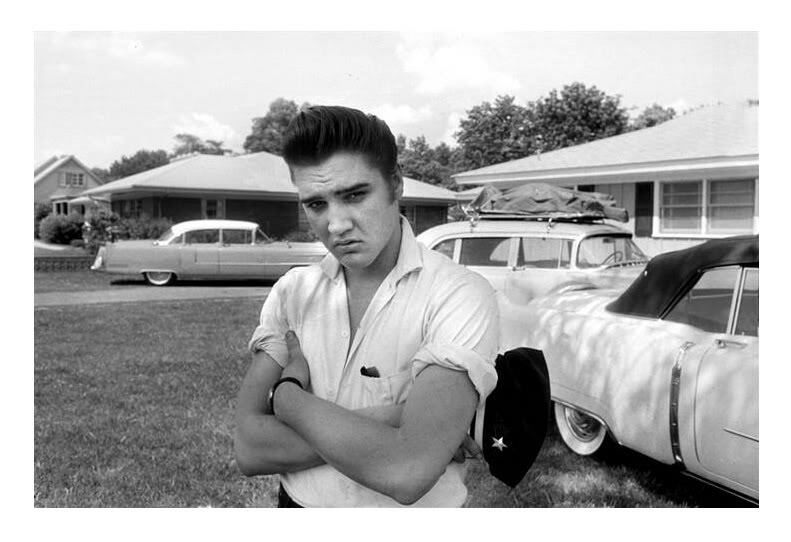 or movie elvis. 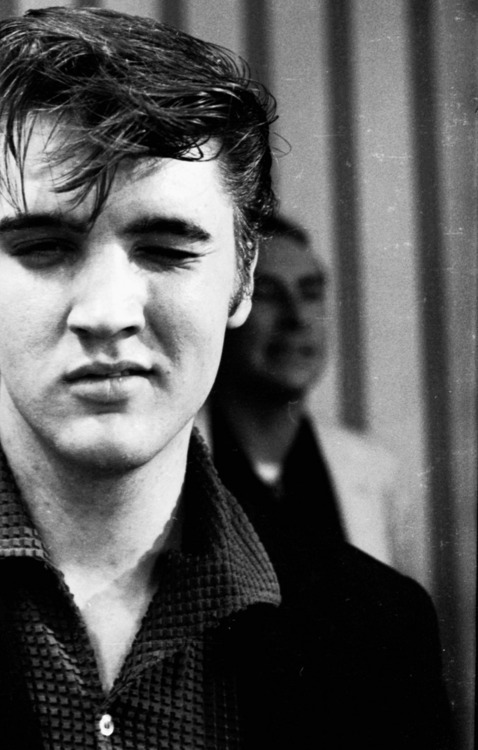 all elvis. 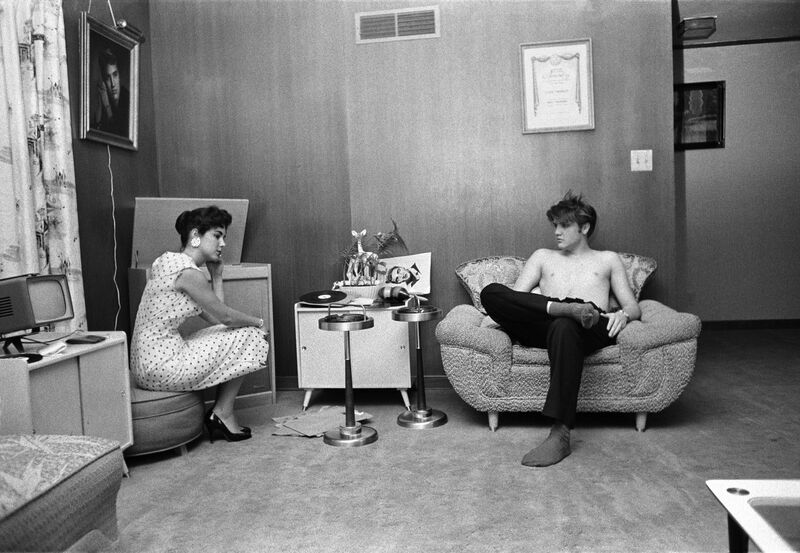 as a little girl, i sincerely and truly with every fiber of my being believed he was alive. 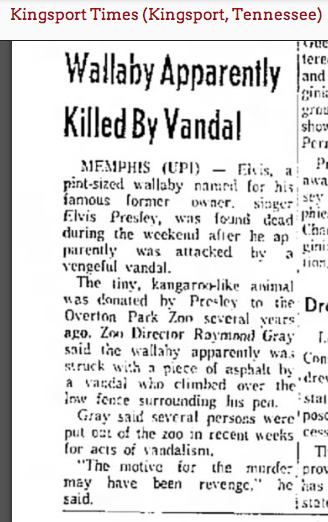 and yet, if we’ve learned anything from our discovery of tippi hedren’s lion or vanilla ice’s wallaroo, it’s that celebrities can surprise you. 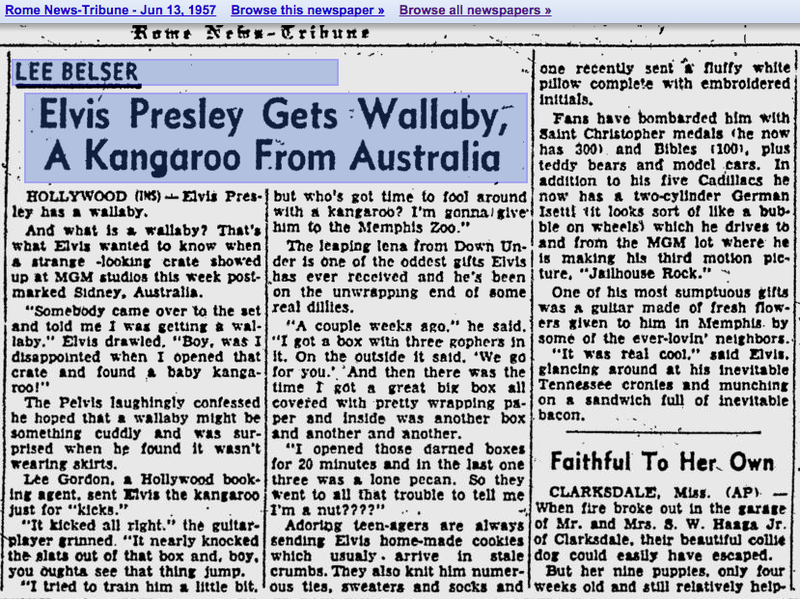 i have loved elvis for decades, and only just discovered he once had a wallaby. what’s a wallaby, you ask? well, it’s any animal belonging to the kangaroo family but smaller than a kangaroo and which “has not been designated otherwise”, which is kind of clear as mud. 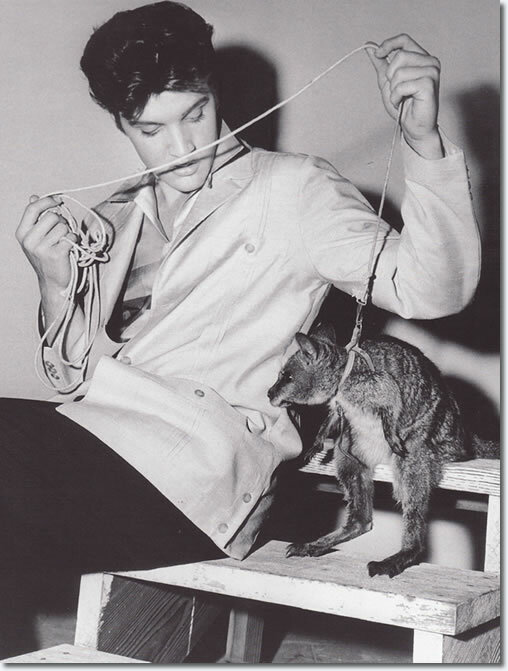 what we do know, thanks to vanilla ice, is that when a wallaby mates with a kangaroo… voilà! wallaroos are born. 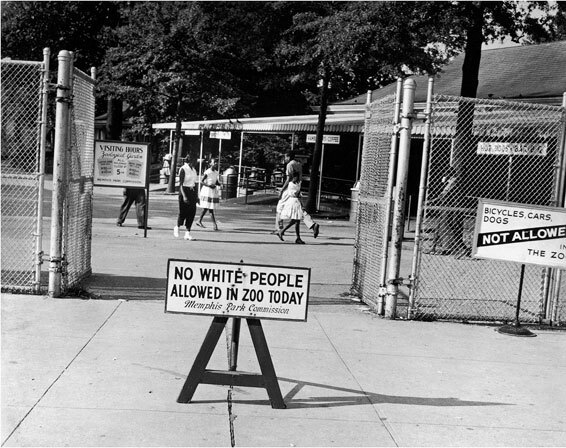 he gave it to overton zoo. companionship was apparently a problem. WALLABY MURDER AS REVENGE. snap. 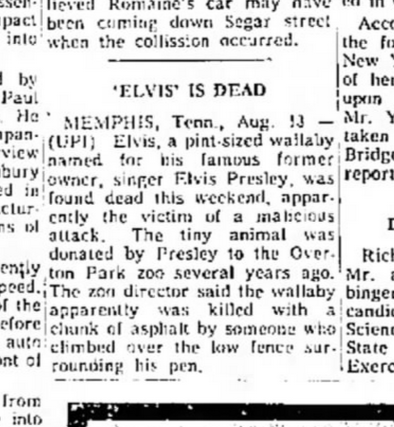 elvis seems not to have made any comment. 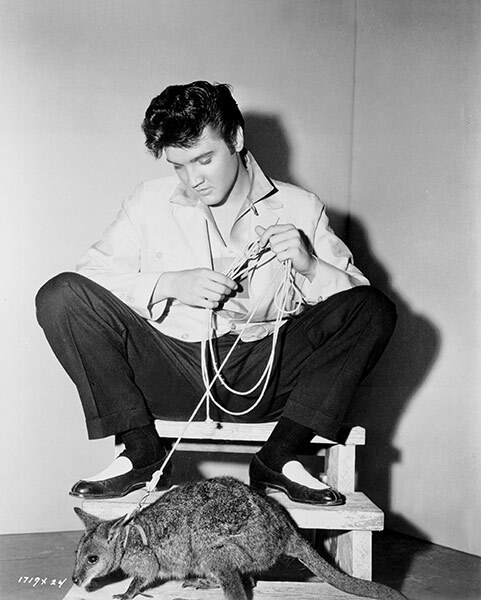 This entry was posted in ELVIS IS THE KING, petz. Bookmark the permalink.